Portland Trail Blazers will host Toronto Raptors tonight at the Moda Center in Portland. 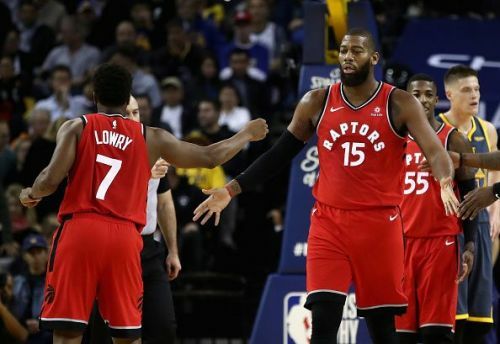 The Blazers have lost their last two games, against Memphis Grizzlies and Houston Rockets, whereas the Raptors have won their previous two - against the Golden State Warriors and Los Angeles Clippers. Let us see how things stand for both the teams. The Blazers need to find some form as they have lost 8 of their last 11 games. Their previous two games were on the road, both of which they lost. 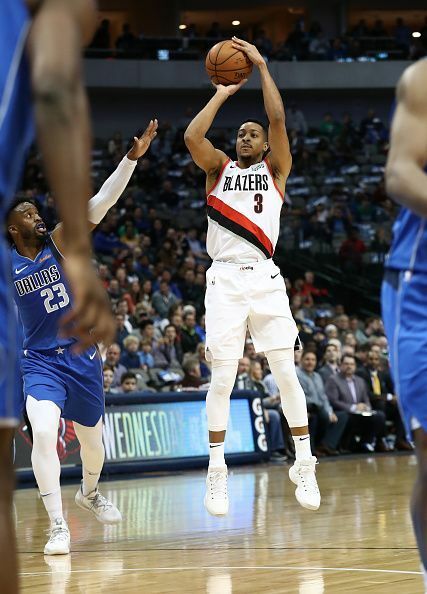 The game against the Grizzlies on Wednesday was a low scoring one in which CJ McCollum scored a season-high 40 points. Damian Lillard, however, had an off night, scoring just 14 points. Only three players were in double-figures, and the team shot 36% from the field. The only advantage the Blazers have tonight, facing the best team in the NBA right now, is that they are playing at home. They have a good record at home, winning 10 out of 14 games here at the Moda Center. The Raptors are undoubtedly the best team in the NBA right now. They routed the Warriors in their previous game, despite not having Kawhi Leonard in the line-up. Leonard has been out due to a hip injury in the last two games, but Raptors still managed to win them both. They beat the LA Clippers by 24 points and the Warriors by 20 points. The Raptors have a very deep squad, and as many as seven of their players are averaging over 9 points per game this season. 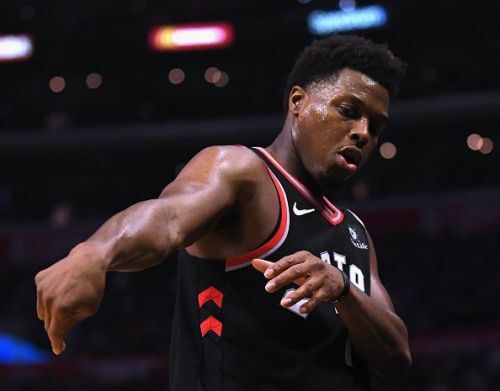 Kyle Lowry has stood up in the absence of Leonard, scoring 23 and 21 points respectively in the last two games. It will be an uphill task for the Blazers tonight, to say the least.